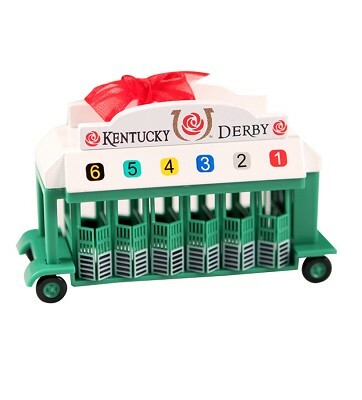 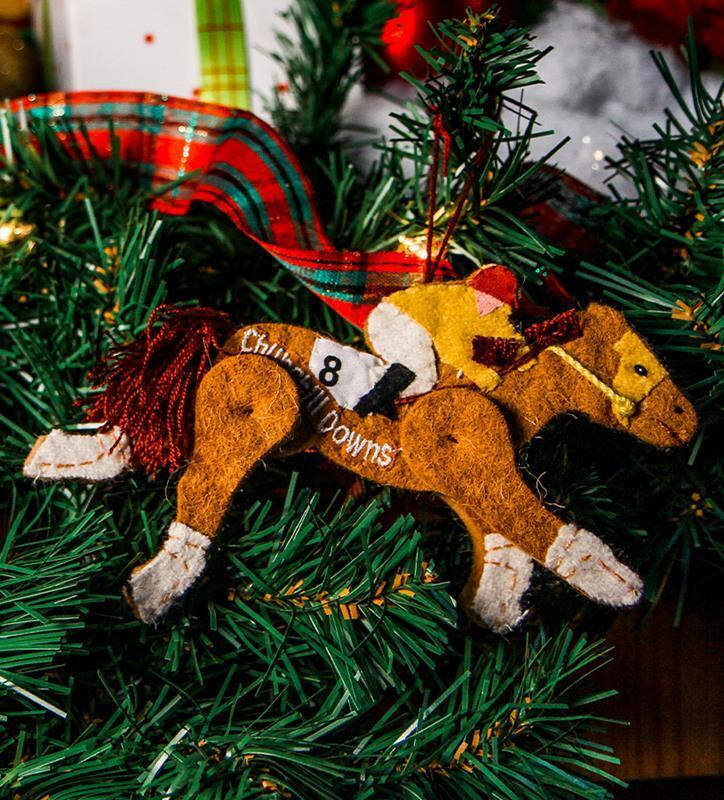 Add to your ornament collection with this Kentucky Derby starting gate replica piece. 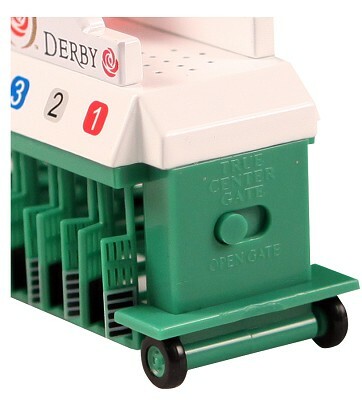 Features moving gates and sound of starting gate that plays when activated. 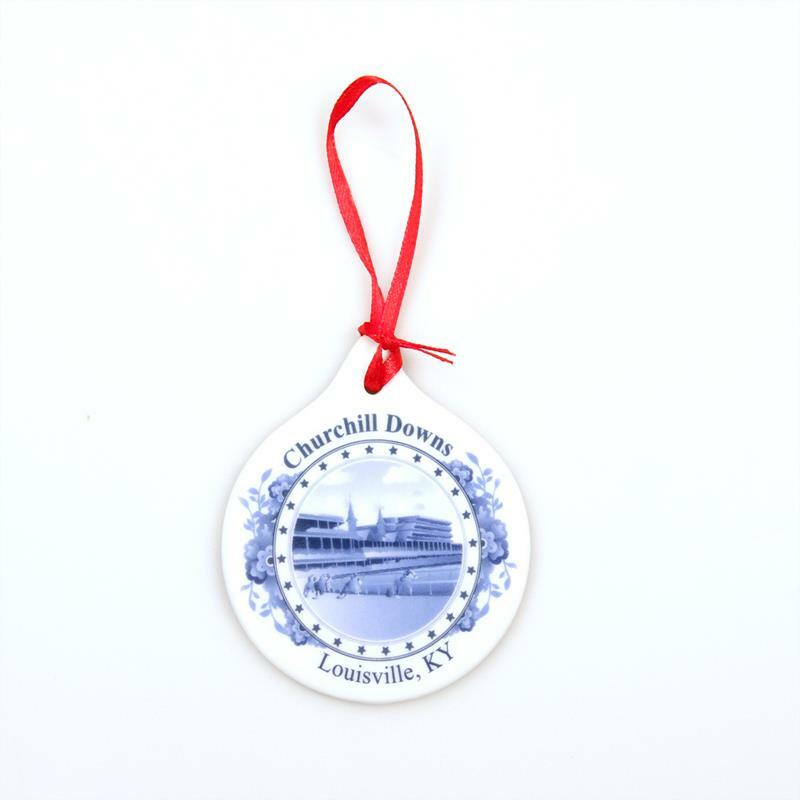 Measures 5 inches. 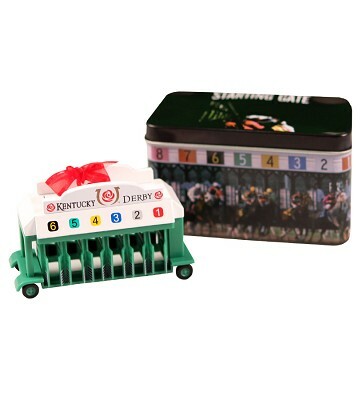 Comes with collectible tin.